Or that woman. 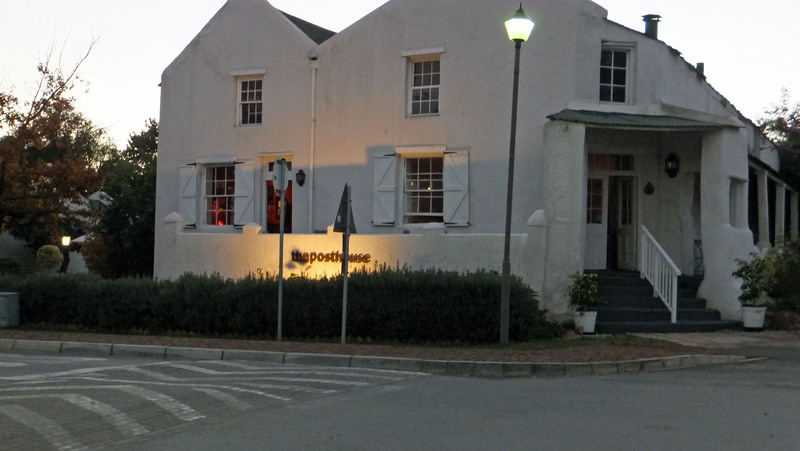 This is the PostHouse in Greyton where the TV ad was filmed, tiny little pub. (The window on the left). Looked like a really big place in the ad does it not? Who said the camera does not lie?